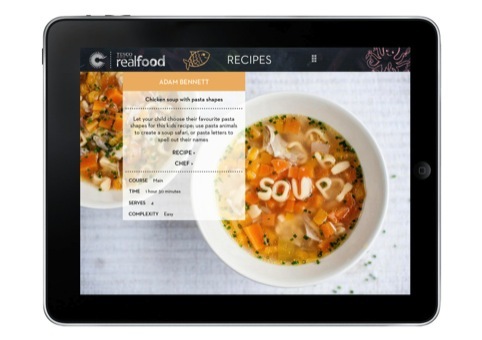 Hat-Trick Design has created the Cooking With Kids app, which features an exclusive range of child-friendly recipes from a host of top chefs. 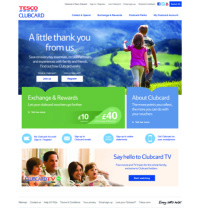 The project, which is in association with Tesco, is part of Hat-Trick’s ongoing work with Great British Chefs – a brand that brings together 12 chefs including Marcus Wareing and Tom Aikens to share their recipes. 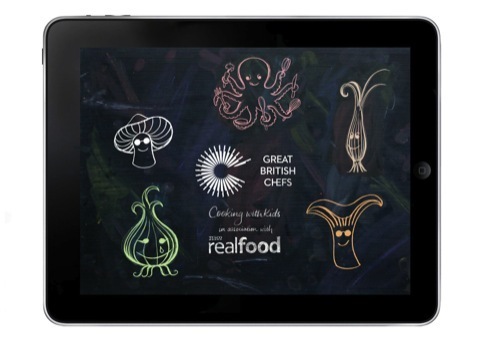 Hat-Trick created the identity for Great British Chefs in 2011, and has also worked on other projects including the main GBC app. 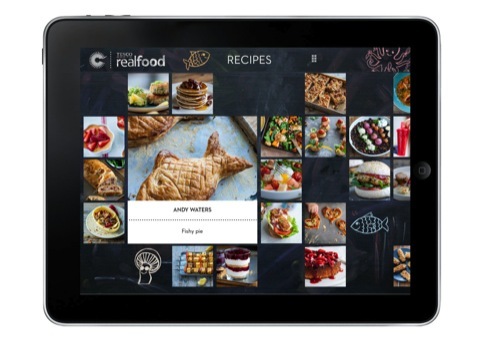 The consultancy has now developed the standalone Cooking With Kids iPhone and iPad apps, which features recipes from the likes of Nathan Outlaw and Frances Atkins. 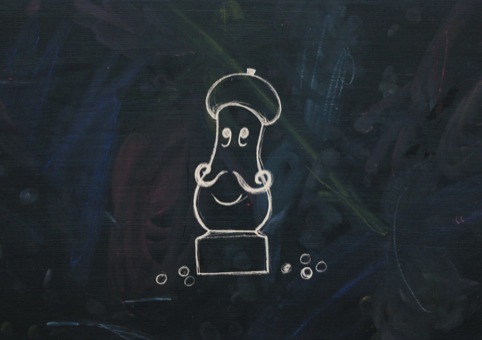 The consultancy worked with illustrator Rebecca Sutherland, who created a series of chalkboard characters based on ingredients used in the app. 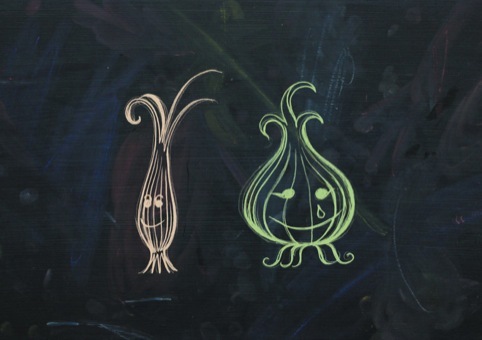 Characters such as a mushroom, an onion and a peppermill feature in the app, as well as in an animated intro sequence that brings them to life. 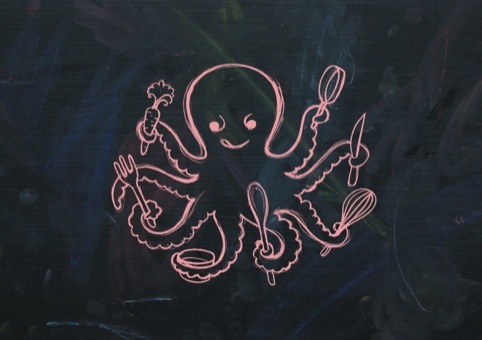 Gareth Howat, co-founder at Hat-Trick, says, ‘We wanted to create a look and feel that retained the sophistication of the Great British Chefs brand but was also fun and friendly for families.